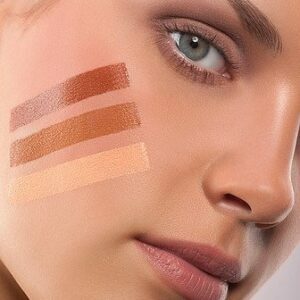 Airbrush makeup is true high-definition, 12-hour wear. We encourage airbrush makeup applications when the makeup is worn for an extensive length of time. Because airbrush makeup is resistent to intense heat and lighting very few touch-ups (if any) are needed. Airbrush makeup also provides the most flawless finish possible because it is layered on. 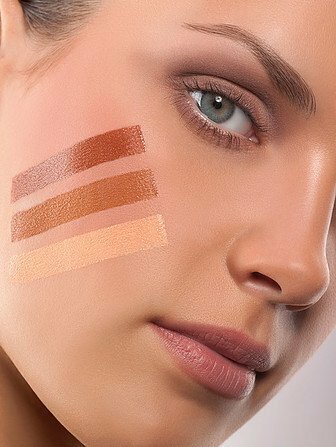 Airbrush makeup offers light to full coverage without feeling like pancake makeup.